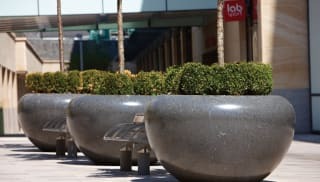 The levels of threat to the urban environment, and people that frequent these outside spaces, has certainly evolved over time, and will no doubt continue to do so. 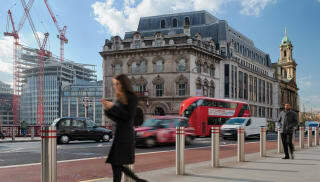 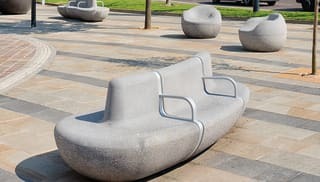 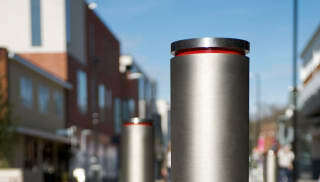 Therefore, it is vital that people responsible for shaping our public realm recognise that there is often no ‘one size fits all’ response to security, and consequently a multi-layered approach to perimeter protection must be considered, to meet both present and future security needs. 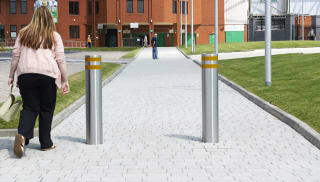 Marshalls RhinoGuard™ Hostile Vehicle Mitigation products have all been successfully crash tested to PAS68 or IWA 14.1 standard, to ensure they can stop a range of vehicles travelling at specified speeds, allowing businesses and organisations to specify assured levels of protection. 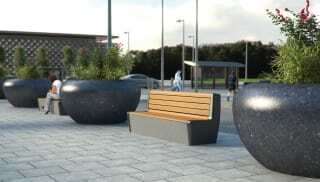 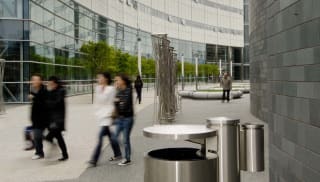 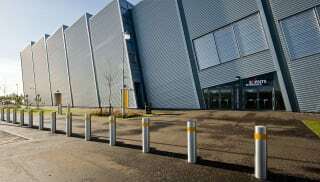 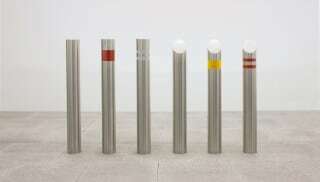 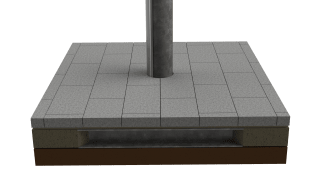 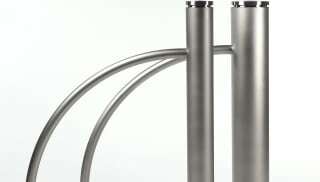 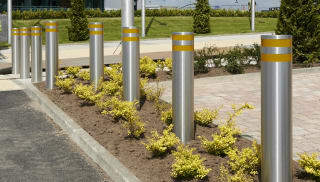 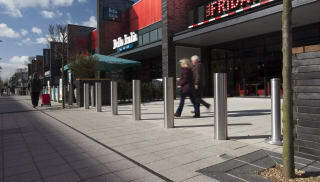 The RhinoGuard™ range of products include bollards, seating, planters, litter bins and cycle stands, allowing security measures to be hidden in plain sight.